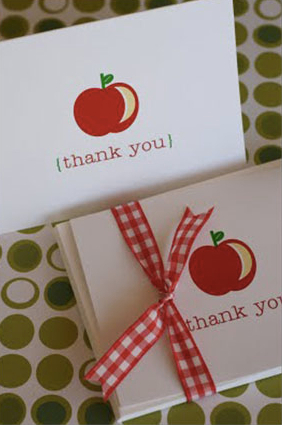 Teacher Appreciation kicks off next week around here! 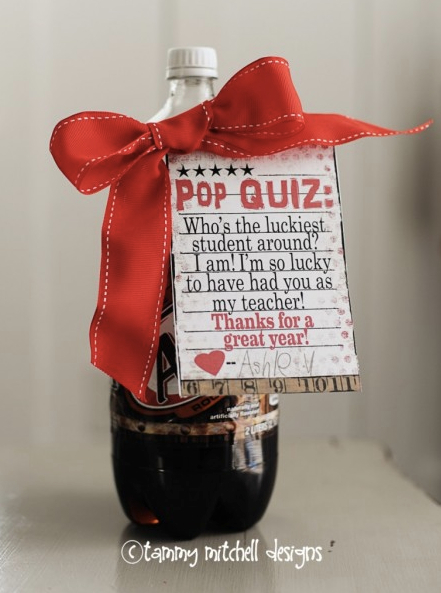 It is usually the first full week of May! 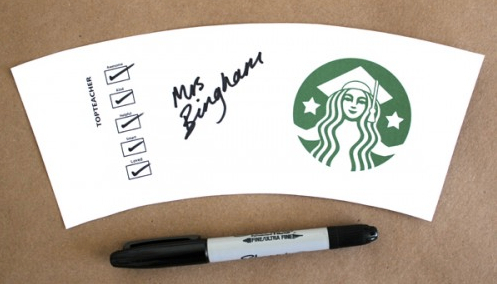 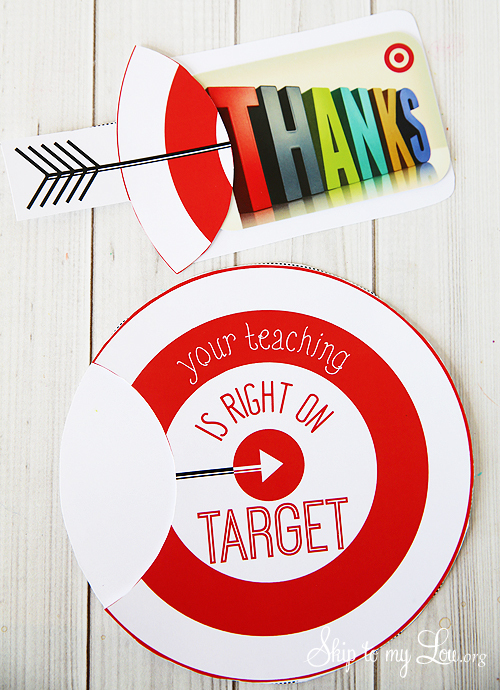 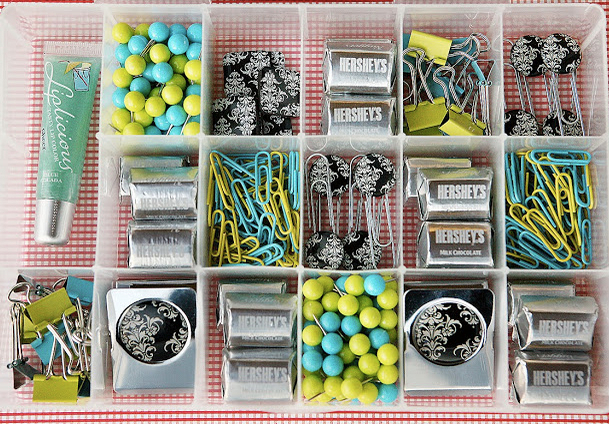 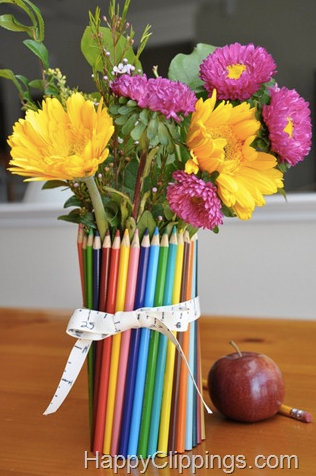 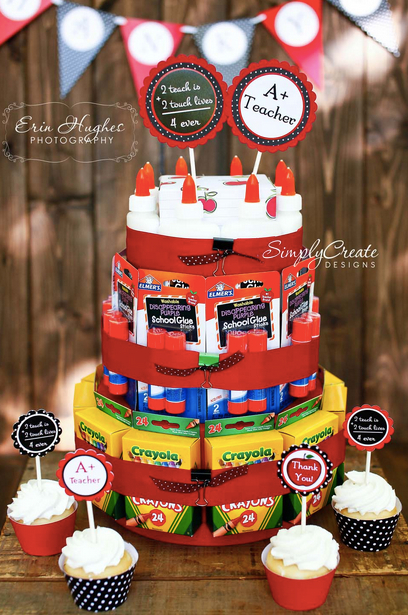 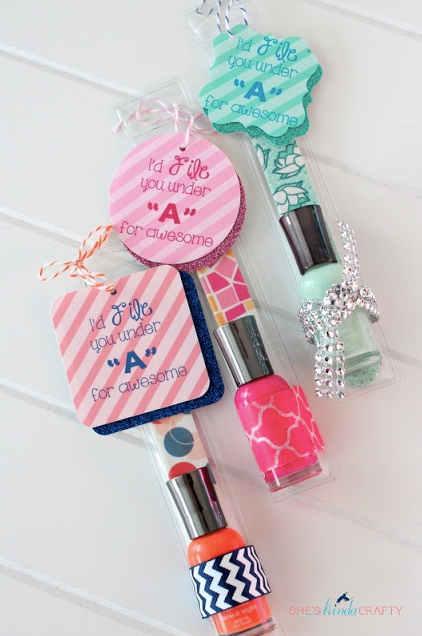 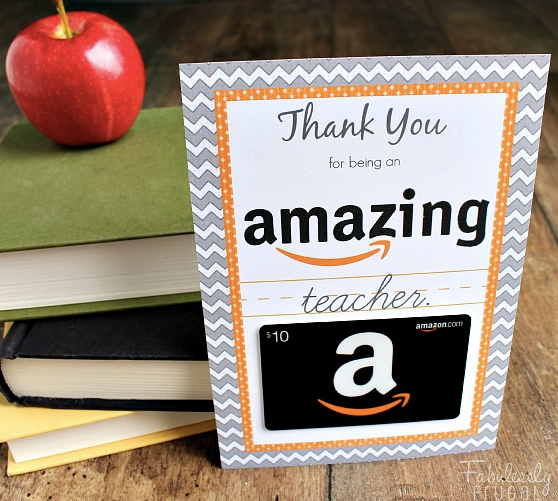 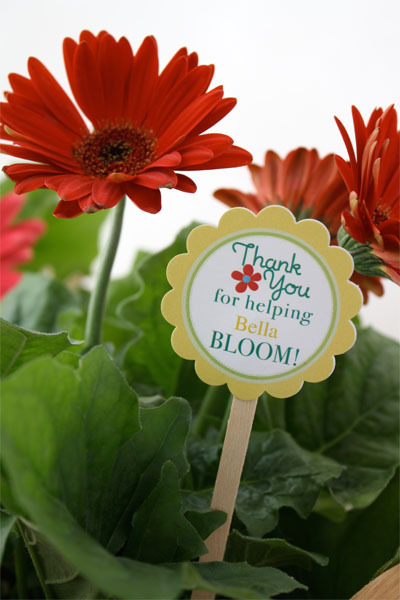 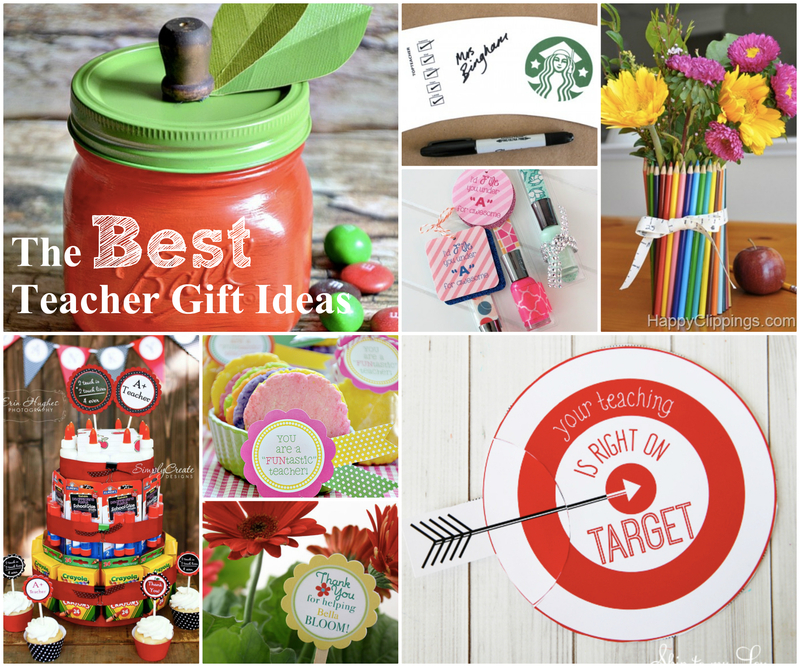 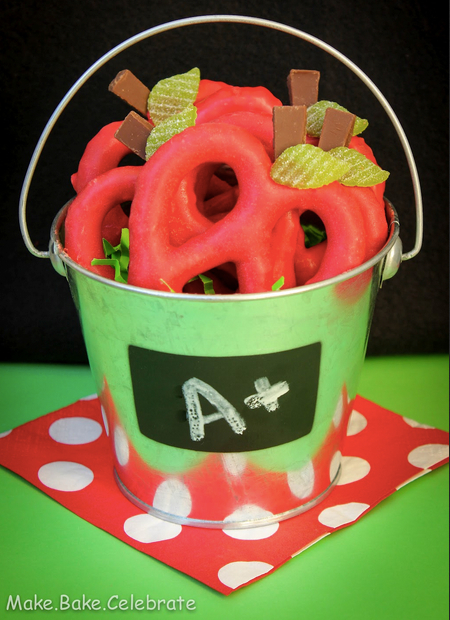 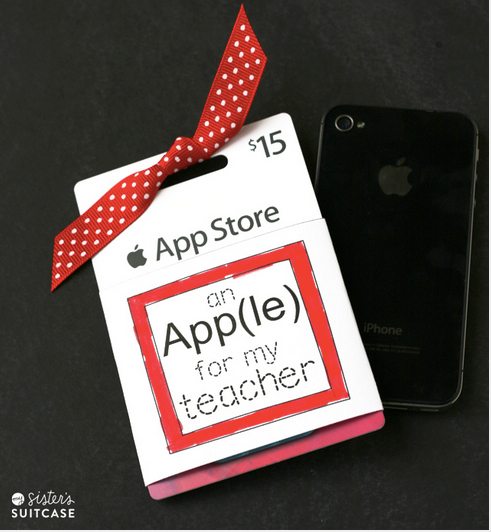 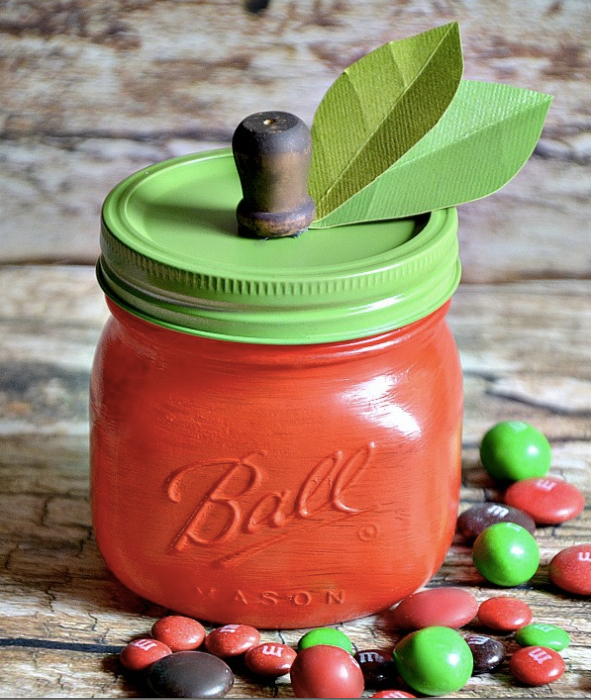 These teacher appreciation ideas will make your gift giving easy and thoughtful! 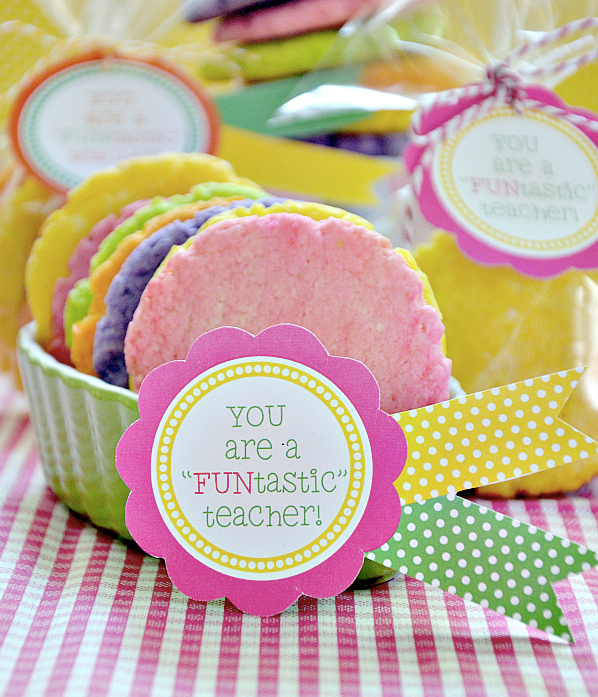 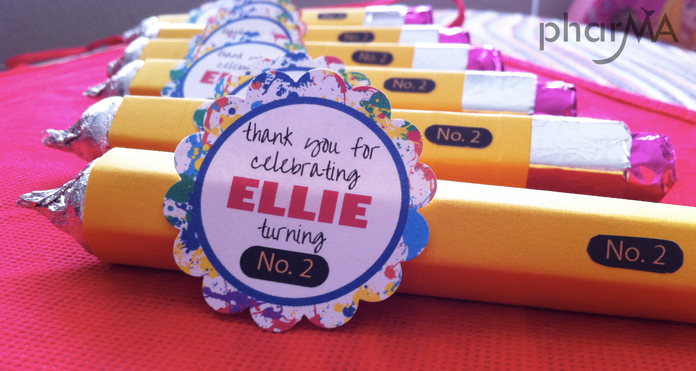 Tell your teacher they are the best teacher bar none with this easy printable candy bar wrapper!